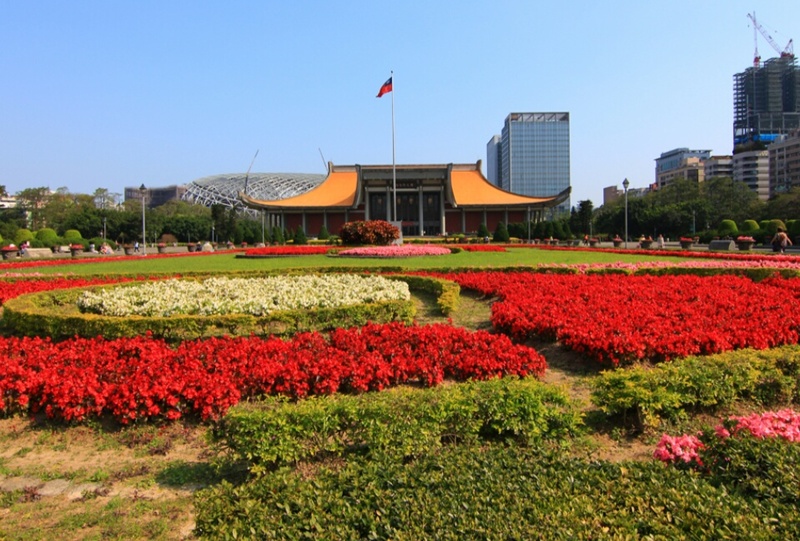 The Sun Yat Sen Memorial Hall is a memorial and tribute ot the founder of modern China, Dr. Sun Yat Sen. The memorial hall construction began at 1965 as instructed by President Chiang Kai-Shek and finished in 1972. Dr. Sun-Yat Sen is up at the main entrance of the bulding. 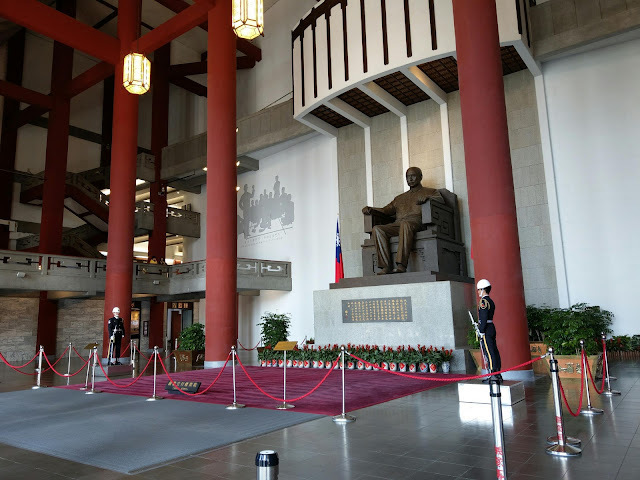 Entrance to the hall is free and it displays historical relics of Sun's life together with the accomplishments from the Xinhai Revolution. Also some important thins during and after Qing Dynasty. Inside the hall are more paintings painted by differrent artists. The hall's auditorium is use for the prestegious Golden Horse Film Festival and some area are now open to performances and exhibitions, including social, educational and cultural activities. Outside the Memorial Hall is Zongshan Park that have flower gardens, decorative historical walls, Lake Cui or Emerald Pond. Locals usually fly kites at the garden.